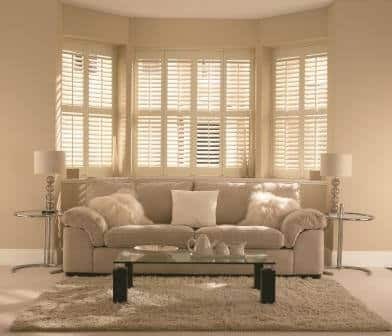 Bay Window Shutters provide your home with privacy. They let in enough light through the windows to illuminate your room. They are low maintenance and provide additional security to your home. Call Mark on 087-2682956 for more information.